Edit – First time this post was published in 2009 working with OFBiz trunk, updated it to work with OFBiz latest Release 16.11. This is the first of a series of posts that will introduce hands-on Apache OFBiz® development: each post will focus on a simple exercise that will unveil some of the powerful features of OFBiz. 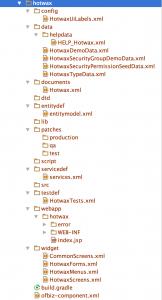 In this post we will simply setup our sandbox environment: a custom component/application named “hotwax” that is deployed in OFBiz and will contain our exercises. 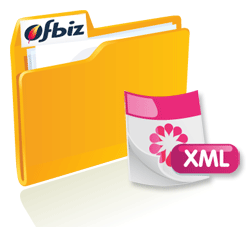 At its bare minimum, an OFBiz component is a folder, containing a special xml file, named “ofbiz-component.xml”, that describes the resources loaded and required by the component. Apache Subversion® client is installed in your system (needed to checkout the latest OFBiz sources); you can freely download an svn client from http://subversion.apache.org/packages.html. Login into the custom “hwm” application with username “admin” and password “ofbiz”. The main advantage of using this development strategy is that all your custom code will be separated from the official OFBiz code, drastically simplifying the task of keeping your custom application updated with the new OFBiz versions. You will still be able to extend/override/customize specific OFBiz entities, services, screens and of course add new ones, just writing code into your custom component. You may already recognize how the automated script for creating a new plugin has setup this OFBiz Component for you. Now we have everything we need to start to practice with the development based on the OFBiz framework. In the upcoming posts we will use this component to perform some exercises that will help us to better understand how OFBiz works and how to use it to build powerful ERP applications. Apache, Apache OFBiz, Apache Subversion are trademarks of the Apache Software Foundation. 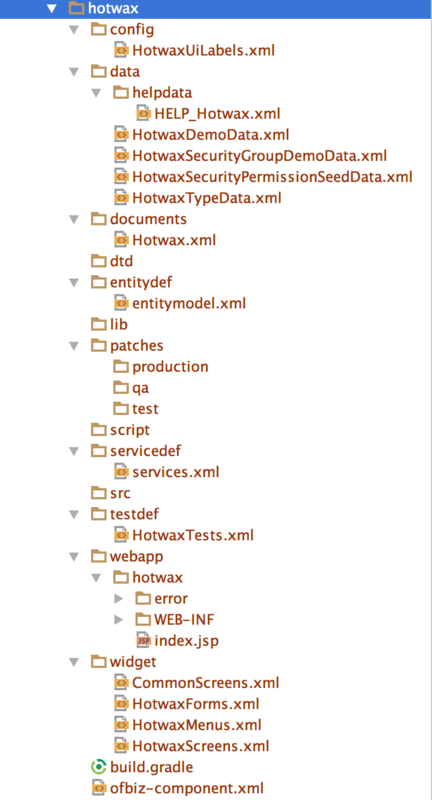 added manually or fetched from a maven repository. The standard tasks for create new plugin is giving below.